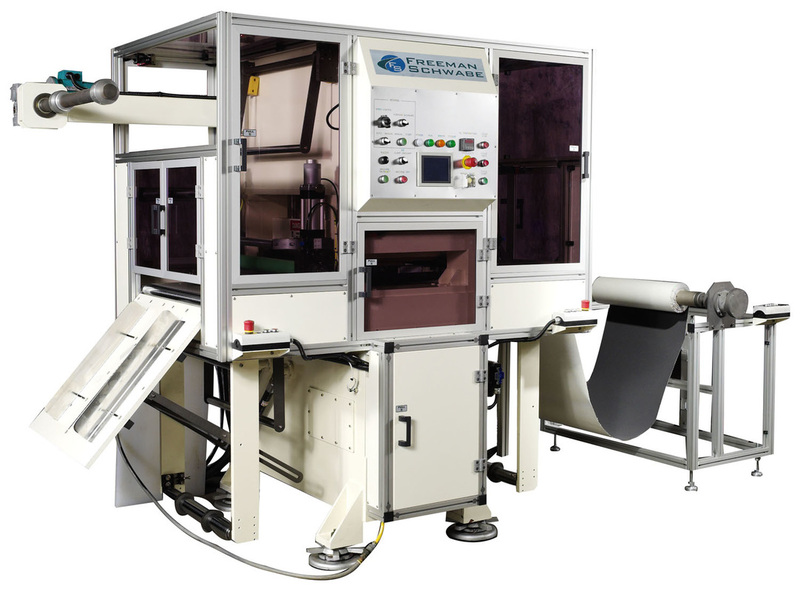 Freeman Schwabe Presses can be configured to operate in clean room environments,cutting steel against steel and having specialized non contamination cutting belts, all enhance medical applications. 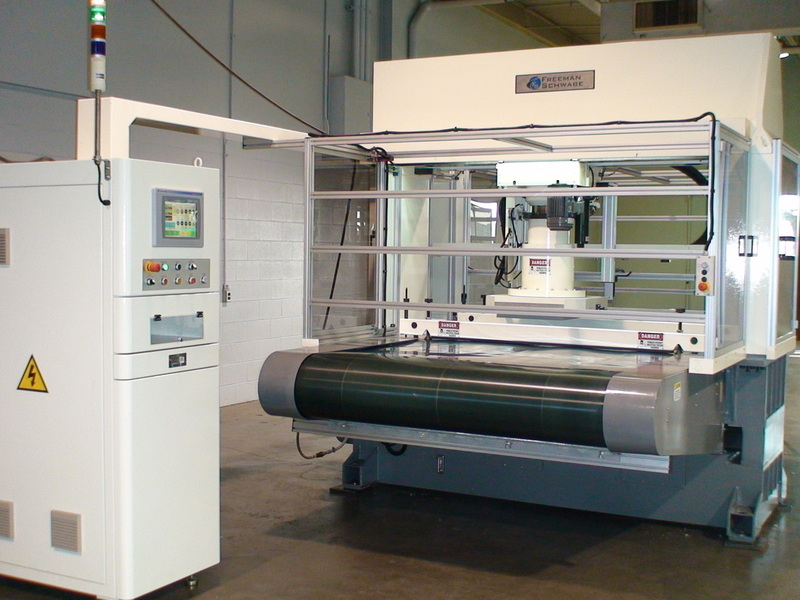 • Cut for thin film dressings, incise drapes, tape strips, etc. as gelatin and pectin. 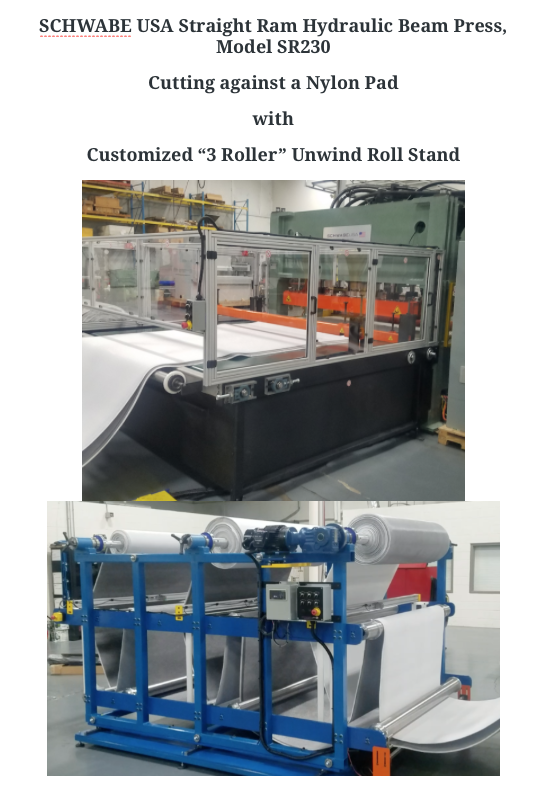 The dressings can be manufactured “thin” or “thick” with film or foam top. Made of de-ionized water and polymers, hydrogel dressings. • Cut for wound care, tape strips, etc.